Join us in creating this incredible haven for future generations. Donate to Tamerlaine Farm Animal Sanctuary and support our life changing work for animals, humans and the environment. 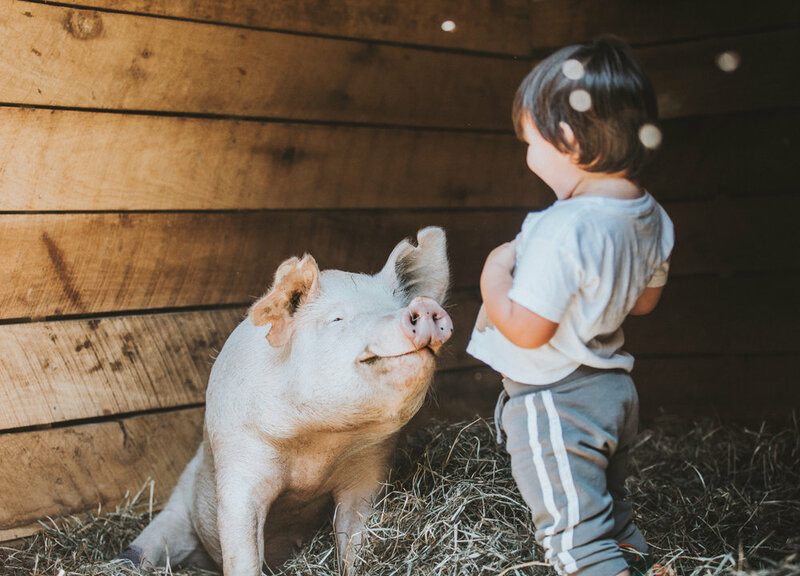 Tamerlaine Sanctuary is a not-for-profit organization dedicated to the rescue, rehabilitation and care of abused, neglected, and otherwise discarded farmed animals. Along with our farm animal rescue and protection work, we are creating a program to restore wildlife habitats for animals in danger, bring back native species of plants and create sanctuary space for pollinators in need. Our education programs are accessible to a broader audience and bring together nature conservationists and animal protectors in a full circle of care and respect for all.